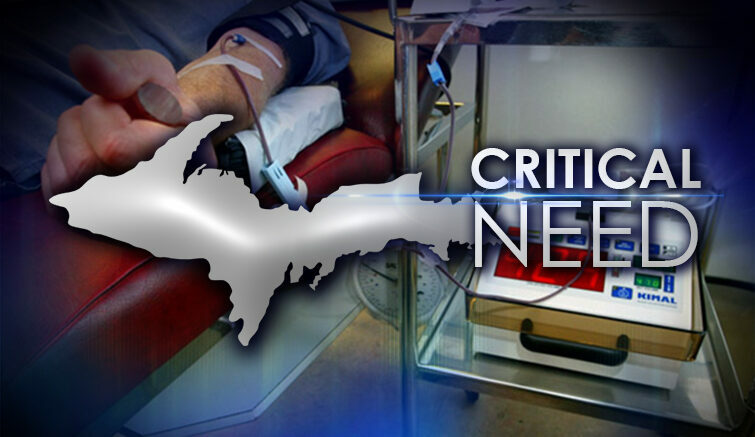 UPPER PENINSULA — As summer winds down, the American Red Cross urges individuals to give blood and platelets to help end an emergency summer blood shortage that began in July. 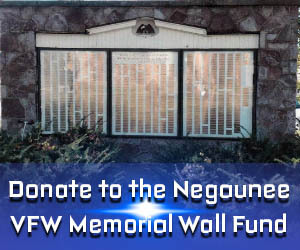 A critical need remains as many regular donors delay giving to take final summer vacations and prepare for school to start. To ensure lifesaving treatments remain available for patients in the coming weeks, donations are needed now, especially type O. Appointment to make a blood or platelet donation can be done by downloading the free American Red Cross Blood Donor App, visiting RedCrossBlood.org or calling 1-800-RED CROSS (1-800-733-2767). Those who donated blood earlier this summer may be eligible to give again. Blood can be safely given every 56 days, and Power Red donations can be given every 16 weeks.